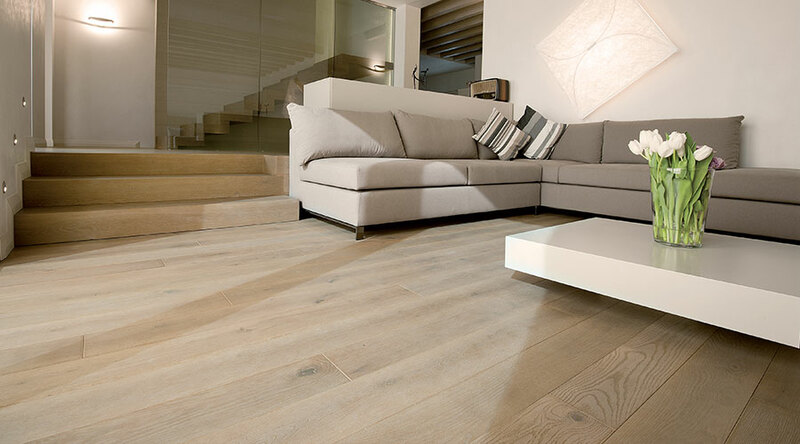 The preciousness of the wooden floor combined with its practicality in laying. 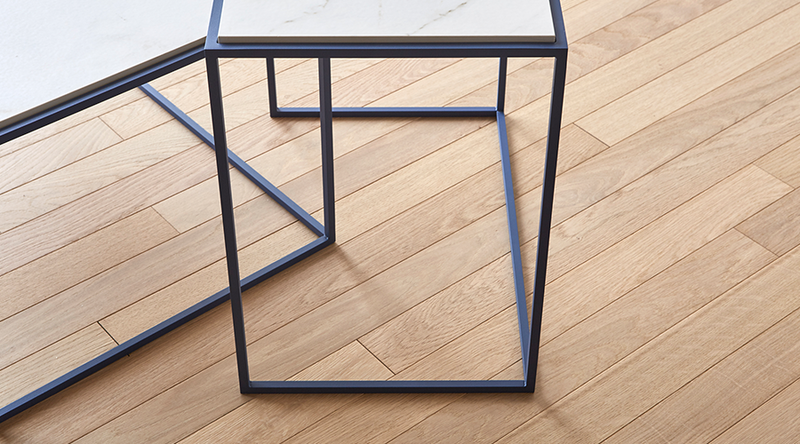 The perfect floor for every room thanks to its endless possibilities of personalization. 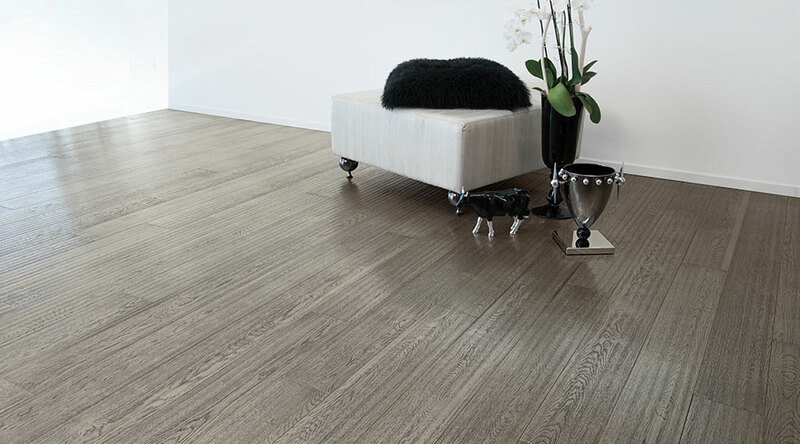 The wooden floors of the ListoFloor line are 2 layers pre-finished, resistant, practical, elegant and thanks to their structure are extremely stable, available in five models, suitable for any environment. 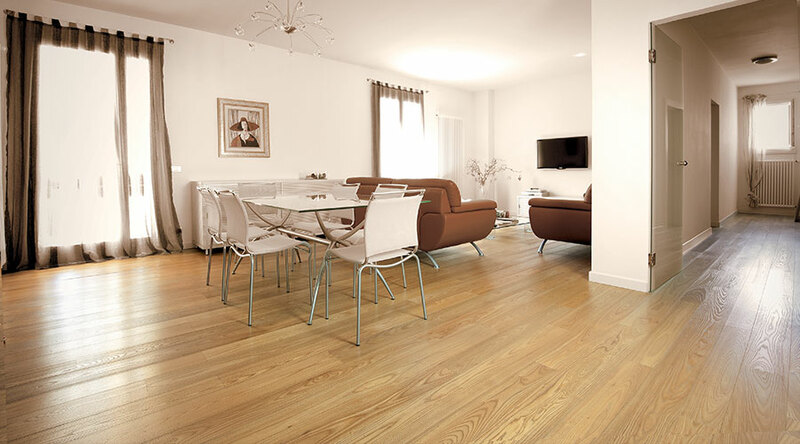 Pre-finished wooden floors suitable for any home environment, available in six format and with various surface finishes, to make them unique and exclusive. Real antique wooden floors expertly retrieved from old wooden planks, chosen and skilfully worked, ready to be laid in your home. 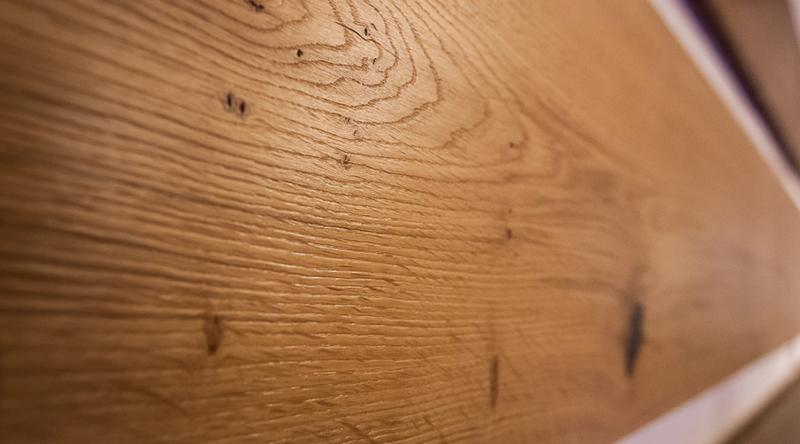 Solid oak boards, pre-finished , obtained thanks to a particular and unique method of drying wood, ready to be laid and immediately walkable. 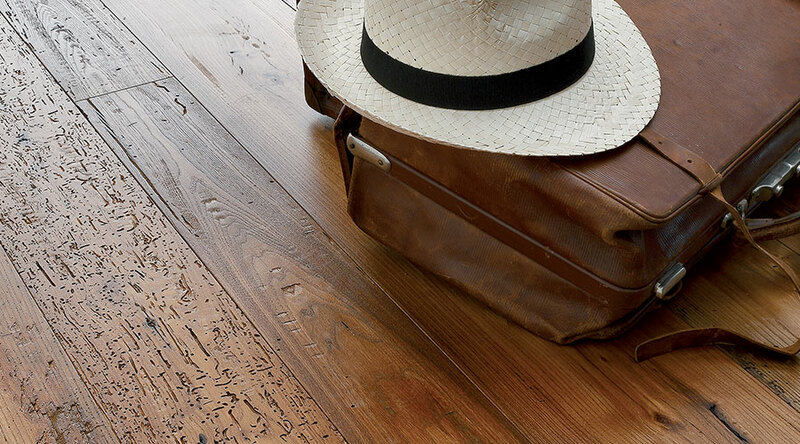 Handmade wooden floors made by Artesian masters. The boards, which recall the past, are imbued with aged clays so as to obtain a natural aged color. 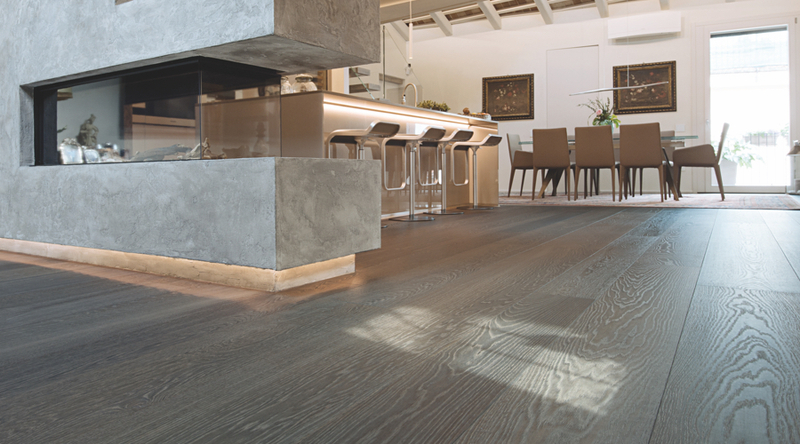 The exclusive surfaces treatments such as cutting sawn, texture effect, pickled/blanched make these floors unique and create a particular laying with great effect. 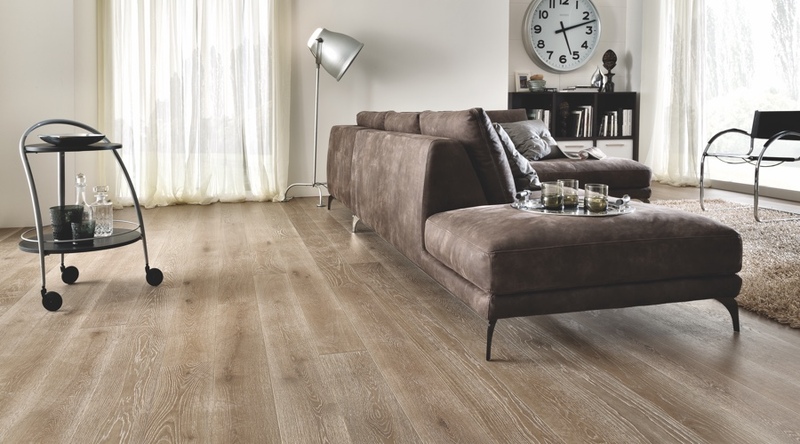 They recall wooden floors of once ago which were formed with very narrow, long shapes; now offered in six trend nuances or, on request, the entire Garbelotto color range. 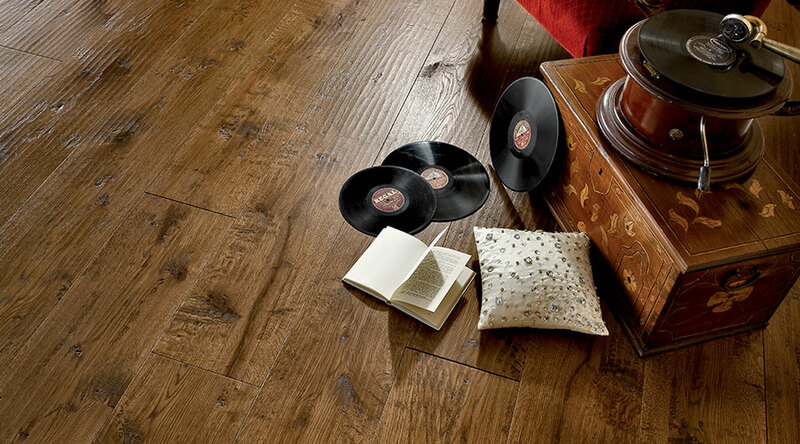 Unique and innovative prefinished wooden floors created by the professionalism and the entrepreneurship of our technicians, constantly seeking new emotions in design. 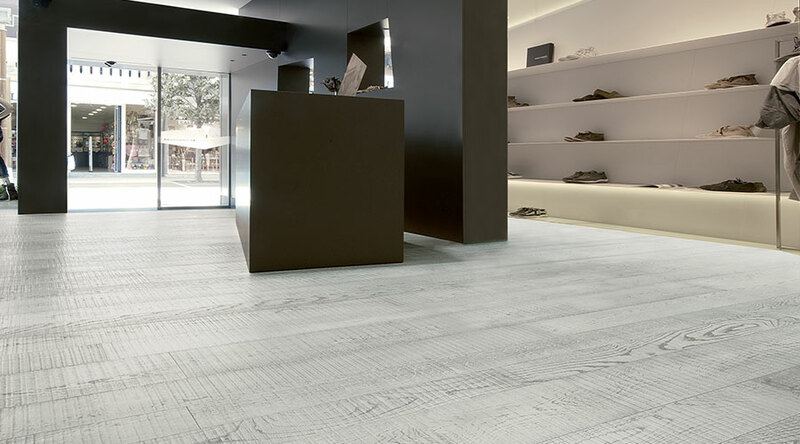 The “I Progetti” line is enriched, by including a new collection, Oficina Line, with innovative textures of wood flooring; the result of accurate design research, for a result of absolute and inimitable modernity. Large sizes for large parquets: the Infiniti are huge size tables suitable for vast and spacious environments to get an endless floor effect.